According to data from China-based data services firm Syntun, the total transacted gross merchandise value (GMV) across various e-commerce platforms on Singles’ Day totaled ¥3 billion ($45.2 billion). Alibaba continued to take the lead in the overall sales in this year’s Singles’ Day, accounting for 67.9% market share. com and Suning.com strived to enhance the retail experience through technology with the former envisioning “Boundaryless Retail” and the latter adopting a smart retail strategy. Both retail companies drove sales through enhanced technologies. Total Singles’ Day e-commerce sales growth slowed this year. 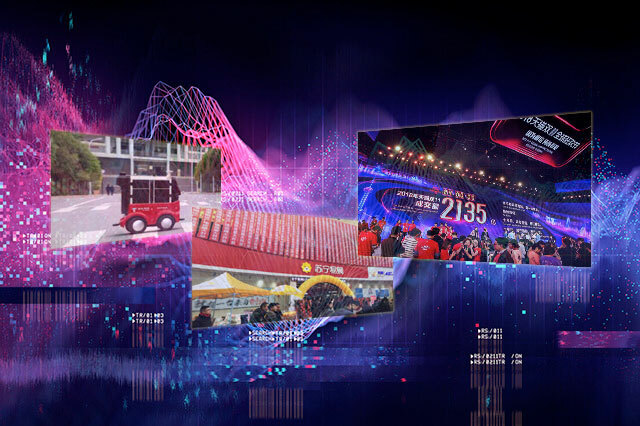 Yet the festival continues to make China’s retail sector more vibrant, provides opportunities to acquire new customers, and accelerates online-offline integration.